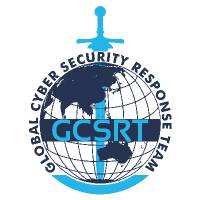 The GLOBAL CYBER SECURITY RESPONSE TEAM PVT LTD (GCSRT) was founded by Ms. Shubhamangala Sunil, a Cyber Security Expert and a Technical Committee Member of the National Cyber Safety and Security Standards. 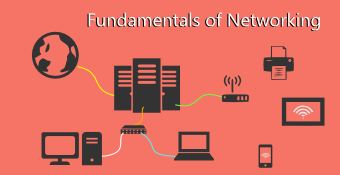 She is also the Chief Editor in the Australian Journal for wireless technologies, mobility and security. In her stint in the teaching sector, Shubhamangala Sunil has held various training programs to different Government and private sector companies on diversified topics ranging from Internet safety, Cyber/Mobile crime and security, Cyber forensics, Wireless networks, VPNs and Mobile Technology and safety, Mobile Forensics around globe. 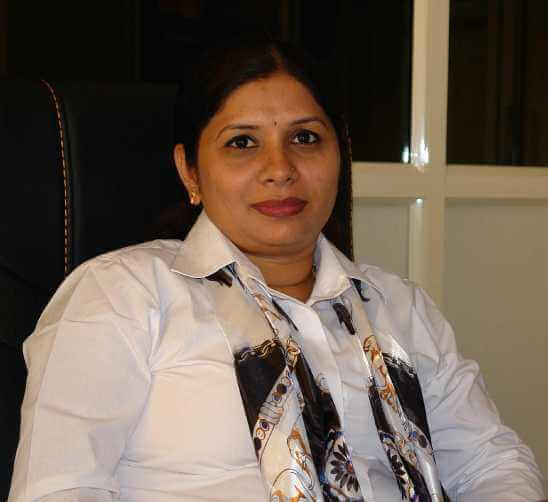 Her expertise in Cyber crime and Security and Mobile forensics and Security is widely acknowledged. She is also responsible in designing the M tech course in Cyber Security and Forensics for most of the universities. Earlier in her career Ms. Shubhamangala Sunil was employed with world famous mathematician, Ms.Shakuntala Devi and couple of other organizations as Security Expert where her responsibilities focused on leading two primary business units: information Security and Incident handling. Her consulting efforts supported cyber crime investigation and information security. She holds numerous awards and certifications and is frequently featured on leading television channels and print media for her opinions on Cyber Crime and Security. She is also the Trustee for CSET Foundations & the Founder for "Women's Cyber Security Cell", A Self founded NGO, which is serving to assist Young girls/Ladies against Cyber crime and protect them.